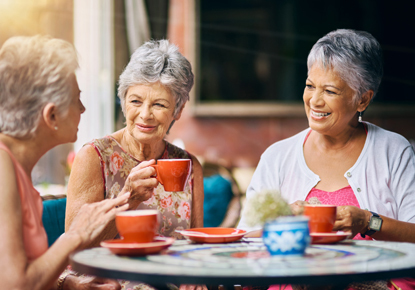 Wednesday, June 6, 2018, 12 – 1:30 p.m.
A brown bag lunch discussion group committed to understanding issues of importance to current and future seniors. Please bring your own devices for this date. Join Puget Sound Advocates for Retirement Action (PSARA) and the Southwest Branch as we create a place for the discussion of current national, state and local issues.